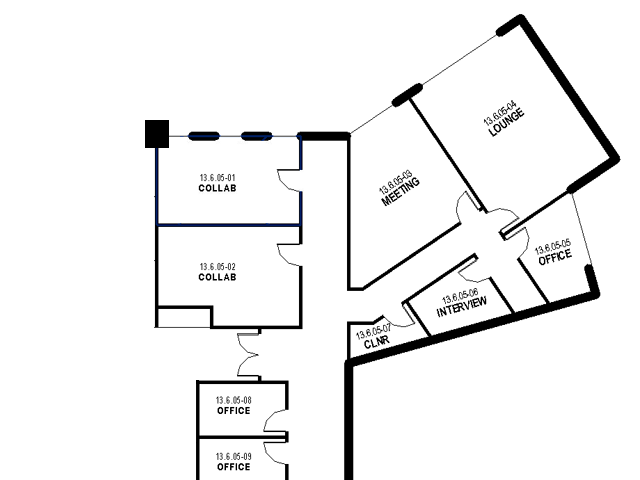 The new features in Scan to BIM 2014.1 build upon the software’s successful record of enhancing workflows and improving productivity for teams taking advantage of point clouds. Watch Scan to BIM’s newest features in action in this series of short instructional videos. Scan to BIM’s new Section Box Tool improves navigation through the point cloud so users can immediately focus on the area required and quickly complete the task. Users can toggle to (sic) point cloud ‘on/off’ with just one click and control the direction in which they step through the model based on designated distance and direction. 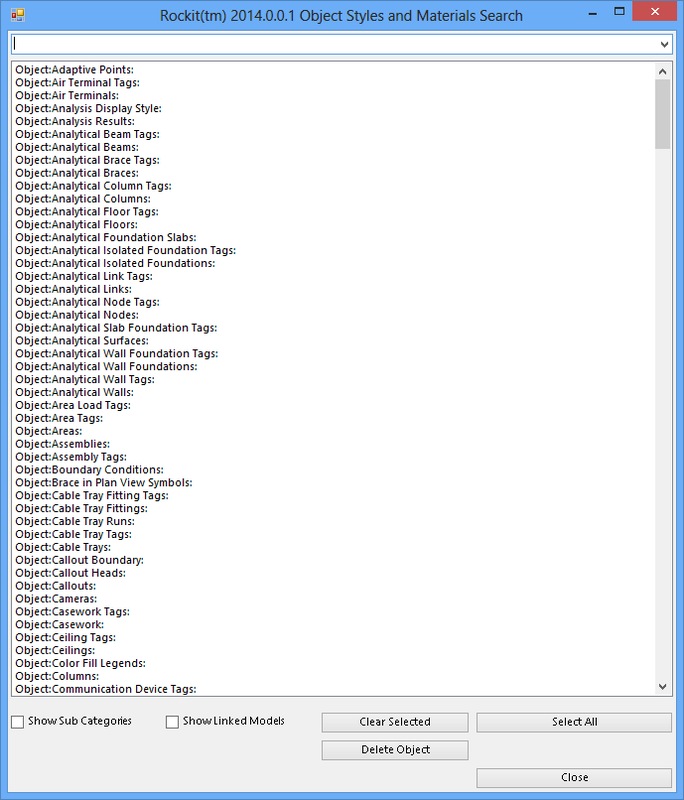 Scan to BIM’s new Create From CAD Pipe Tool allows large amounts of Revit piping to be built from Autodesk® AutoCAD®-based cylinders or pipe centerlines extracted from other programs and brought into the Revit model. The new Quality Assurance Tool improves both productivity and quality by clearly showing users which entities in the point cloud have been quality assured, resulting in more accurate and reliable data for future use. Now users can step through each pipe or wall element and mark it as approved, make adjustments or move on to the next element. 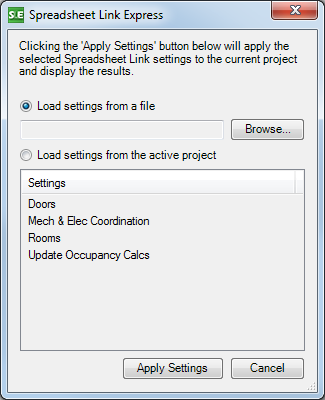 Scan to BIM 2014.1 is available via a new short-term rental option that makes it accessible to any mechanical engineer, architect, scanning provider and plant designer whose projects could benefit from working with point clouds directly in Revit. 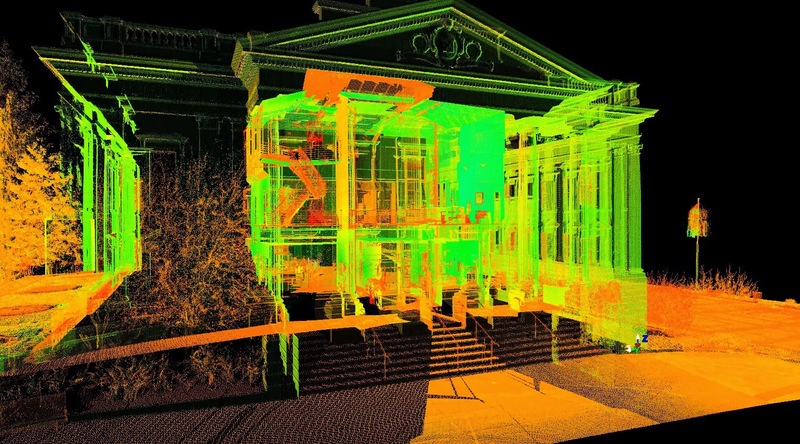 It enables small firms and infrequent users of point clouds to increase their productivity and profitability by using the industry’s best software. It provides a low cost and simple way to expense software back to a specific project. It’s flexible, with options to add licenses or extend the time as required. Revit MEP utilizes the ASHRAE (American Society of Heating Refrigeration and Air Conditioning Engineers) Duct Fitting Database to lookup coefficients that are used for determining pressure losses through duct fittings. 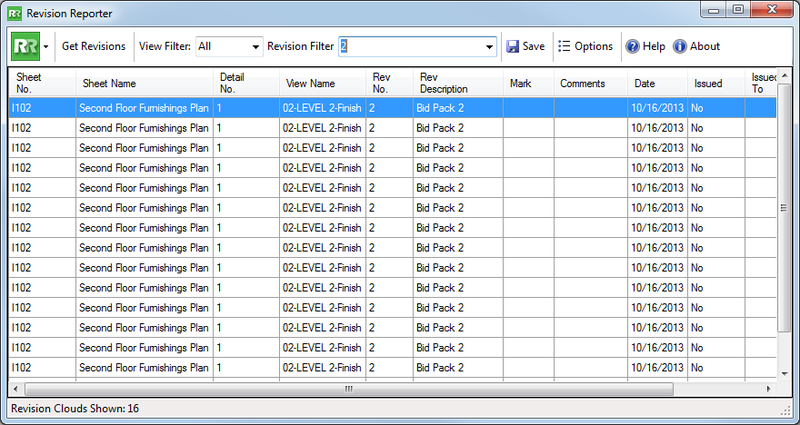 This add-in provides a way to view the illustrations and the data table of available duct fittings from the database. Presently, the ASHRAE Table property of a fitting presents the user a list of tables that may apply to the selected fitting. 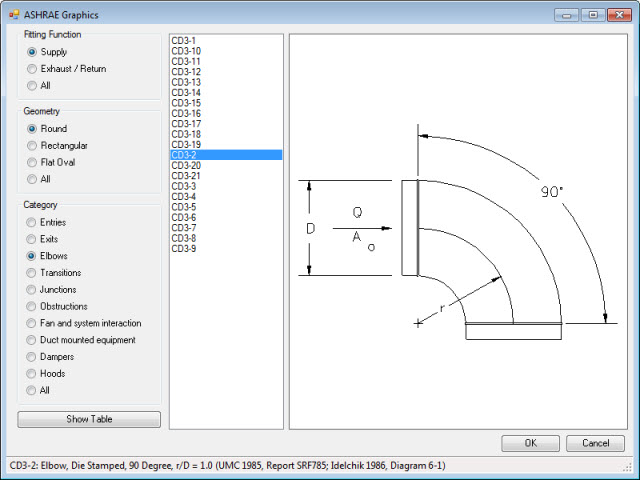 This allows the user to select a table used for the coefficient lookup. 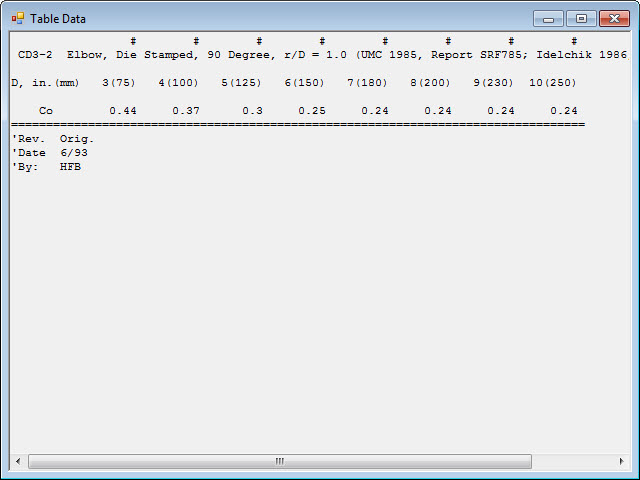 (1) Visualization of the selected fitting – when a fitting is selected in the add-in, the graphics describing the application of the coefficient table is shown to the user. 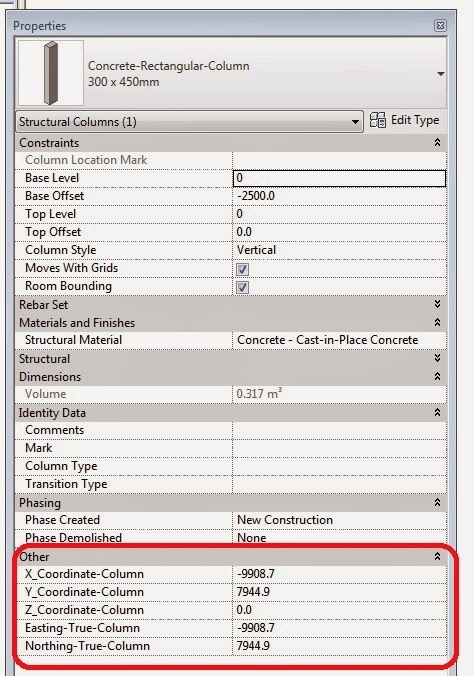 (2) Display of the coefficient table – by clicking on the Show Table button, the user can see the lookup table that Revit utilizes for the selected fitting. 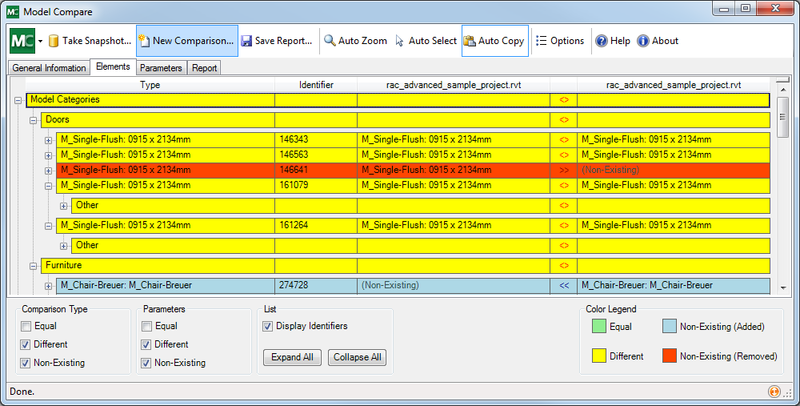 (3) Table assignment for multiple fittings at once – allows the user to select multiple similar fittings, and assign them the same table in one operation. 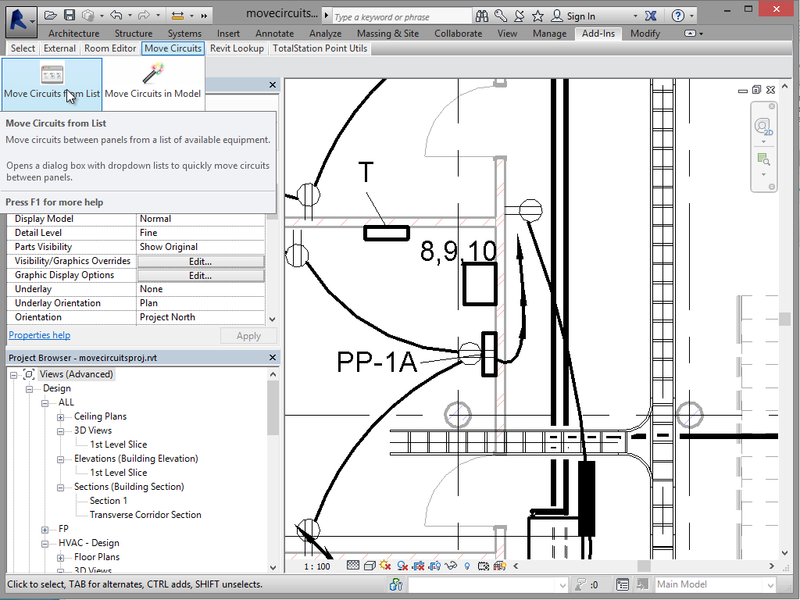 This plug-in was written by Martin Schmid of Autodesk's AEC Industry Success team. 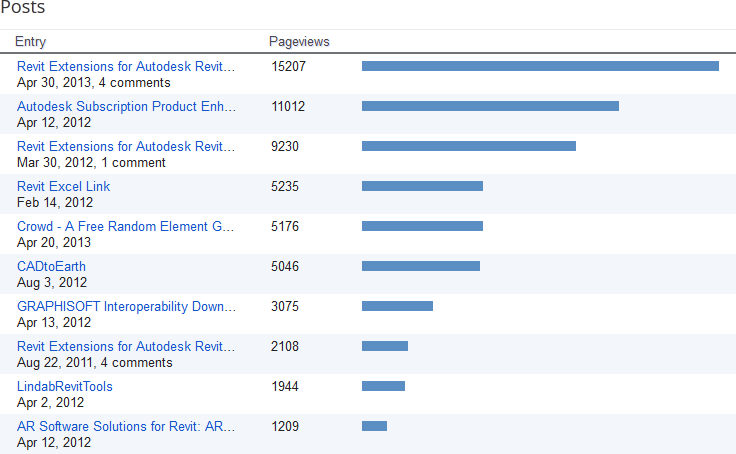 It was first published as an ADN Plugin of the Month: http://labs.autodesk.com/utilities/ADN_plugins. The plugin has been provided with the complete source code needed to build the application, with the intention of encouraging users of Autodesk software to use programming to tailor the products they use to their specific business needs. 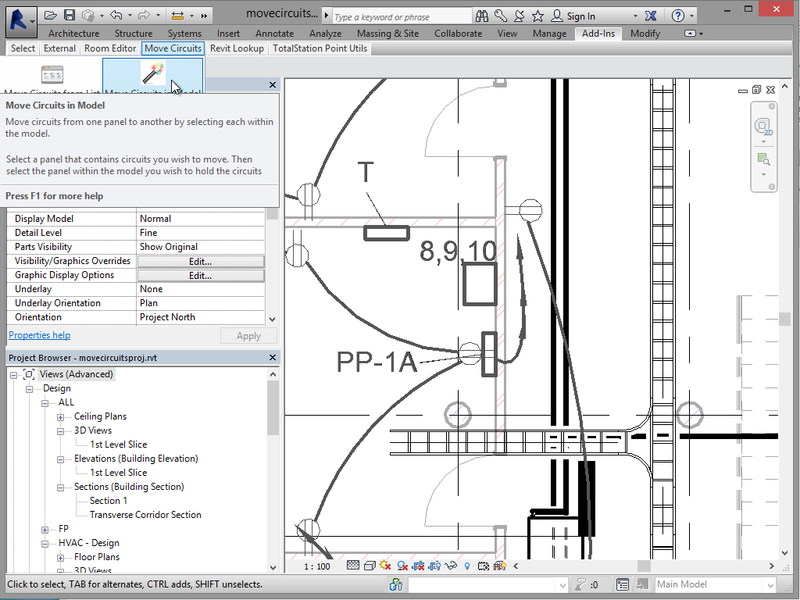 The free Duct Fitting Table Viewer add-in may be downloaded from the Autodesk Exchange Apps website. 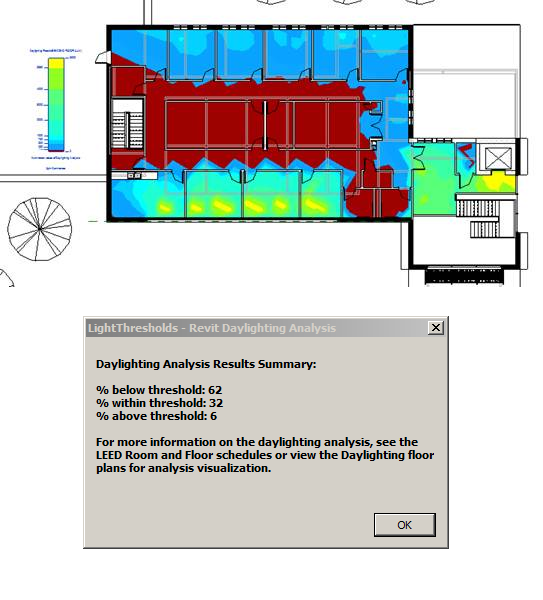 "The current build of the free technology preview of Daylighting Analysis for Revit expired today. [The] period will be extended to 2/28. Stay tuned for a new download in the next few days. "The Revit 2014 Daylighting Analysis (RDA) plug-in uses the Autodesk 360 Rendering cloud service to perform very fast and physically accurate daylighting analyses from within Revit. The RDA plug-in was specifically designed for architects to be able to use without learning the difference between the Perez or CIE’s sky models, direct normal incident, or direct horizontal radiation. The current technology preview has expired but we plan on posting an update in the next few days. 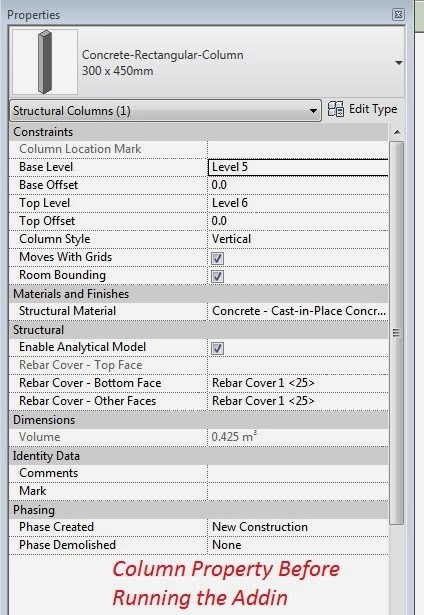 When the update is posted you will find it announced on this blog as well as the Daylighting Analysis for Revit Autodesk Labs page." Redbike AutoNumber Pro is an app for Autodesk® Revit® that provides a sophisticated yet efficient creation and management of element numbering. 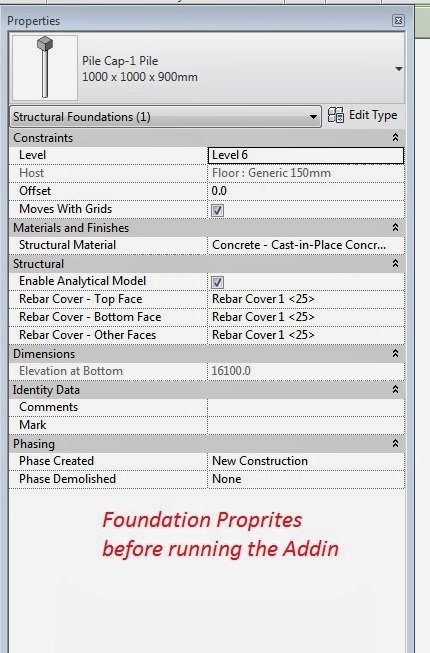 The app extends the standard Autodesk Revit tag labels by allowing a structured numeric scheme to be applied to the Mark parameter, or the Number parameter in the case of Room, Space and Area elements. 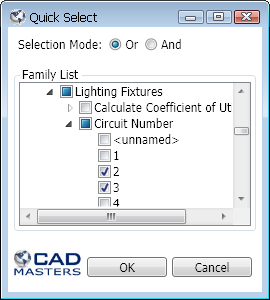 AutoNumber Pro brings four individual commands that are available via the Add-Ins tab in Autodesk Revit 2014 versions. Use ReNumber to apply a defined numeric scheme to the Mark parameter of family instance elements or the Number parameter of room, space and area elements. Extend the numbering solution to a wide range of element categories, include instance parameter values as prefix or suffix and a host of other productivity enhancements. AutoNumber Insert creates a numeric gap in a numbering sequence by incrementing all element numbers above a start value. AutoNumber Compress removes numeric gaps in a numbering sequence by decrementing all element numbers above identified gaps. Where a numeric scheme has specified a prefix parameter, suffix parameter or is to include a room or space number in the scheme, AutoNumber Update refreshes element numbers with any changed parameter values. The RDBK_AutoNumber Pro add-in may be purchased from the Autodesk Exchange Apps website for USD 5.00. 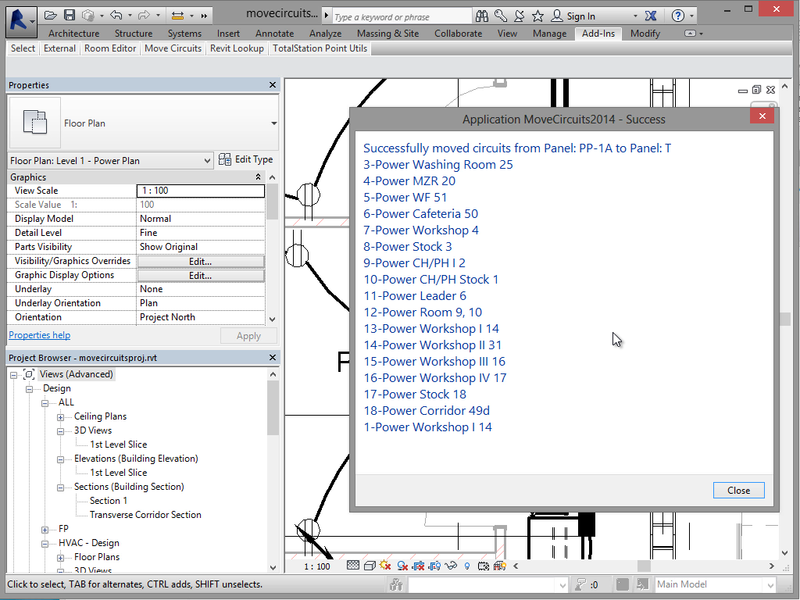 Ever need to move circuits from one panel to another in your Electrical model? Do you need to re-host your electrical panels on a new wall, but can't because your panel is loaded up with circuits? 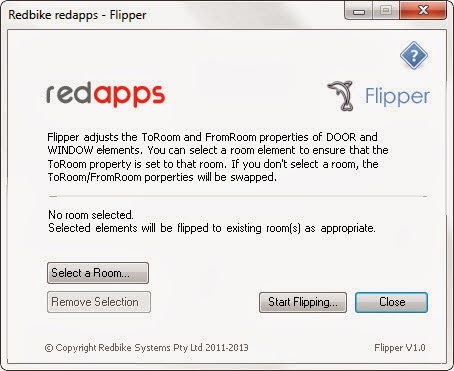 You can perform those tasks with ease and save hours of your time with this add-in. 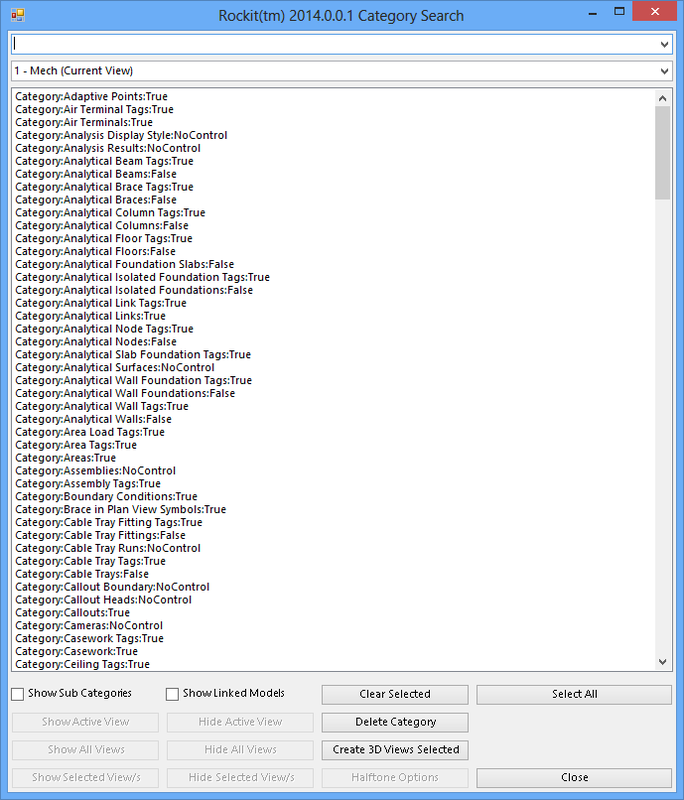 Allows selection between panels from a list of panels available in your model or via individual selection within your views. The Move Circuits add-in may be purchased for USD 14.99 on the Autodesk Exchange Apps website. 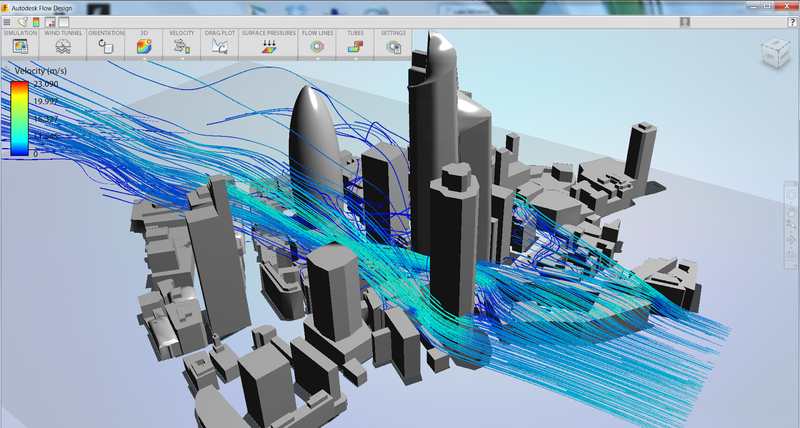 Quickly and easily visualize how your design will interact with the wind. See where wakes and high and low pressure regions will form in a virtual wind tunnel. Start with results. Flow Design enables you to see results almost immediately and then allows you to explore the effect of different conditions. Use your existing design data. Flow Design reads a variety of CAD file types and can accept everything from conceptual designs all the way to fully detailed models with little or no preparation necessary. 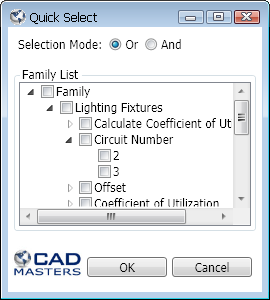 Get results within CAD. 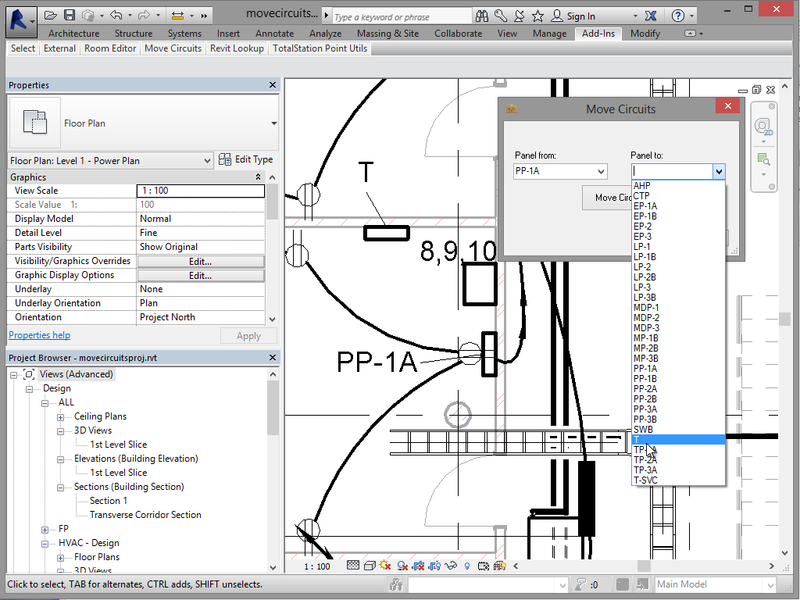 Inventor and Revit users have the option to use Flow Design right inside their design environment, making it easier to get insight during the design process. Visualize results interactively by creating dynamic 2D and 3D flow line animations, vector plots, iso surfaces, and velocity or pressure results on planes. See the It's Alive in the Lab blog for additional information on Autodesk Flow Design. 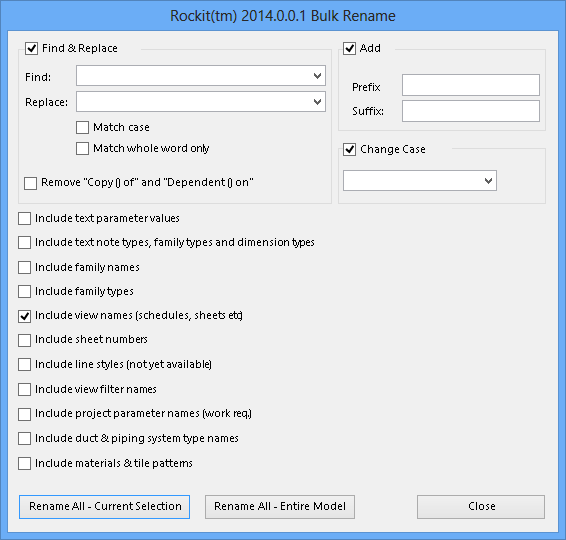 Rockit™ Revit® productivity tools to assist model and BIM managers, and anybody using Revit® with a massive collection of the most useful and productive add-in utilities on the market. 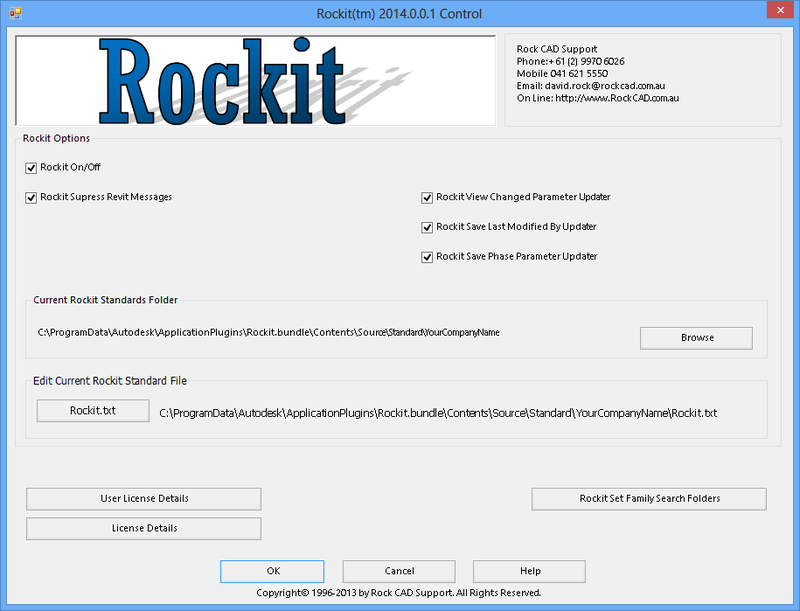 Using Rockit Bulk Rename you are able to rename multiple views or sheets or anything! with one click using the powerful find & replace, suffix, postfix options. 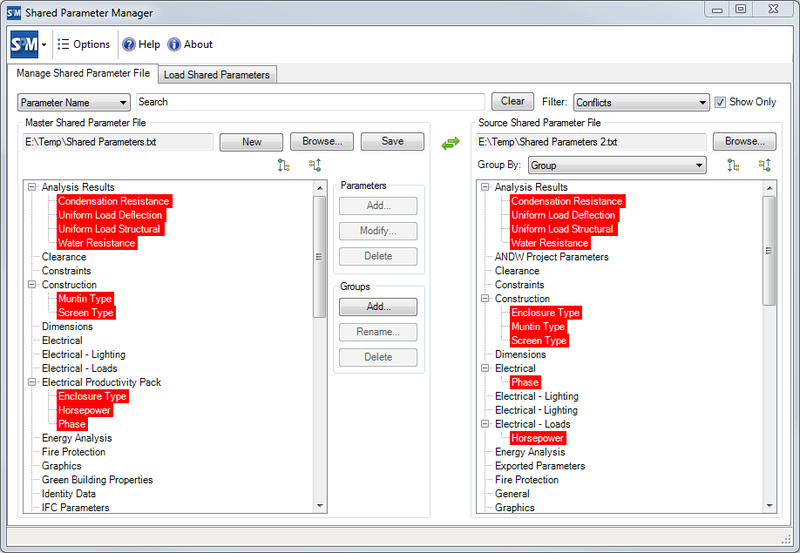 With parameters manager you are able to quickly find the shared parameter you are after and bind it to the project or family, quickly rename or delete shared and project parameters. 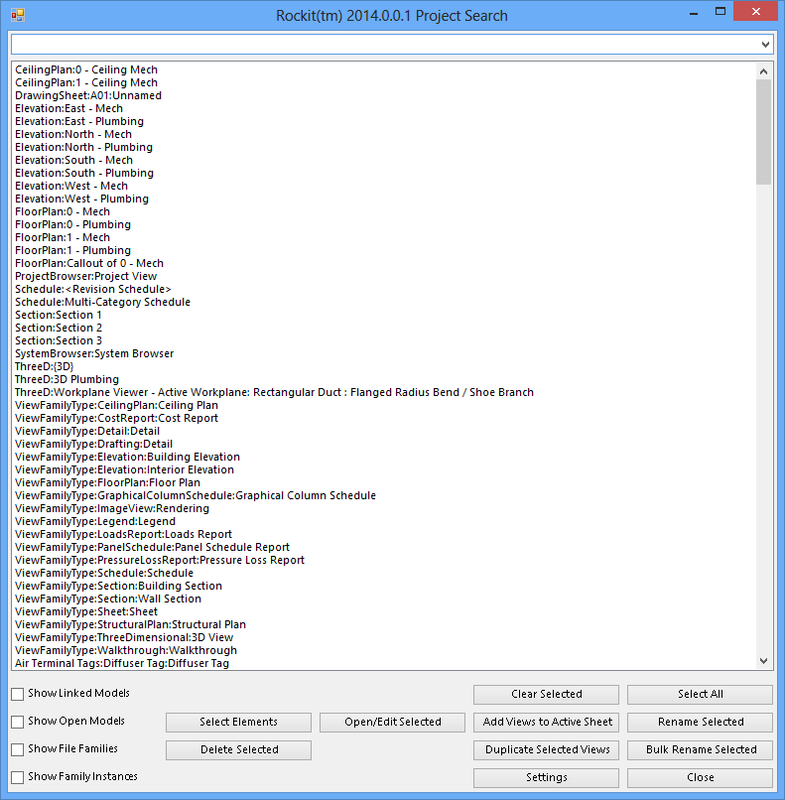 With the project search tool you can find anything within the project browser so simply, like you are using Skype and searching for a contact, this functionality has been included into the object style and materials search, category search and publish tools. Family management commands. Publish to PDF (include sheet revisions), manage links, sheet creator, and so much more. 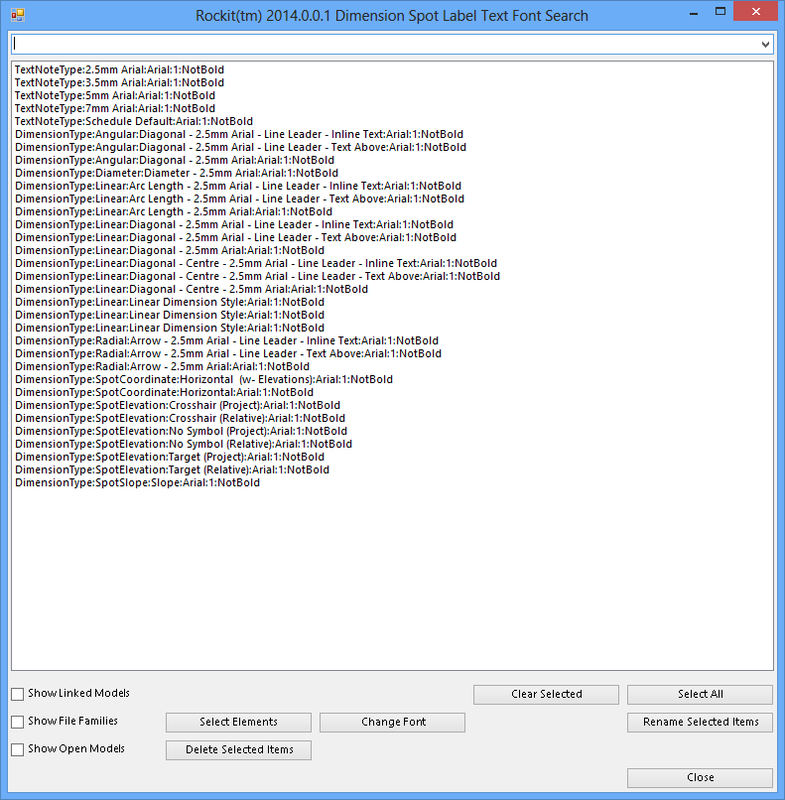 A 60-day fully functional trial version of Rockit may be downloaded from the Autodesk Exchange Apps website, where it's very well reviewed. 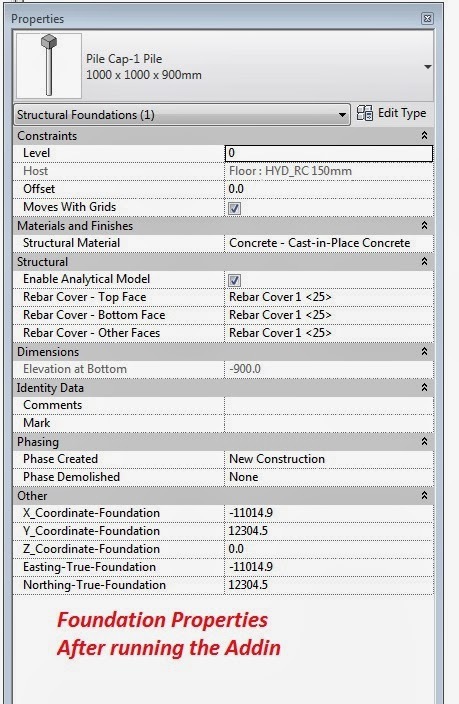 With the standard Autodesk® Revit® family there is no parameter to export X,Y,Z coordinates. 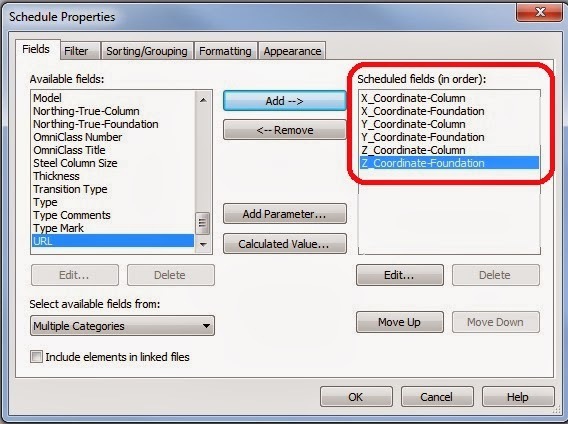 The app can add a shared parameter to the Structural Column and Structural Foundation category families and transfer the coordinates to the shared parameter. The coordinates can then be scheduled. Each time you update the location you have to rerun the app to get the updated coordinate. 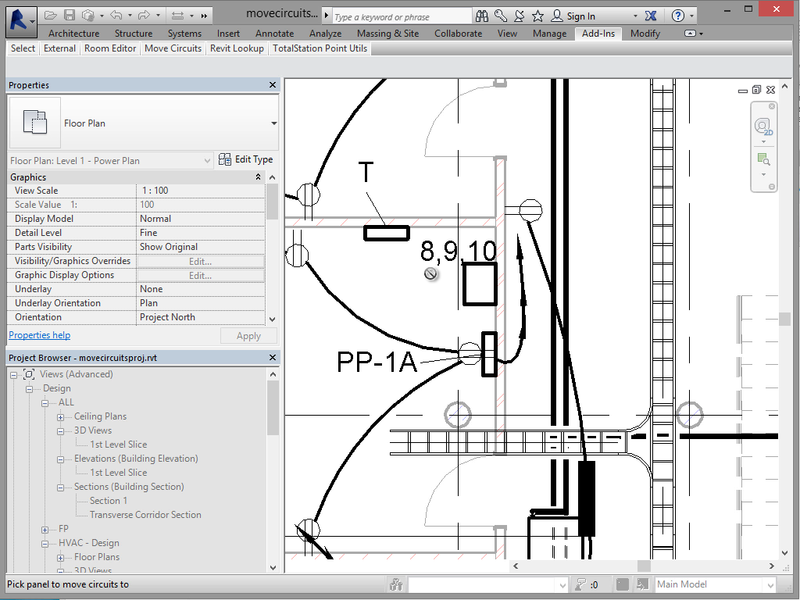 The free XYZ Coordinates add-in may be downloaded from the Autodesk Exchange Apps website.